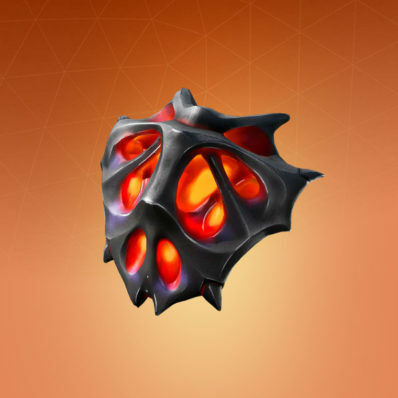 Dread is a Rare Fortnite Harvesting Tool from the Ruination set. Rating: 4.1/5. From 119 votes. 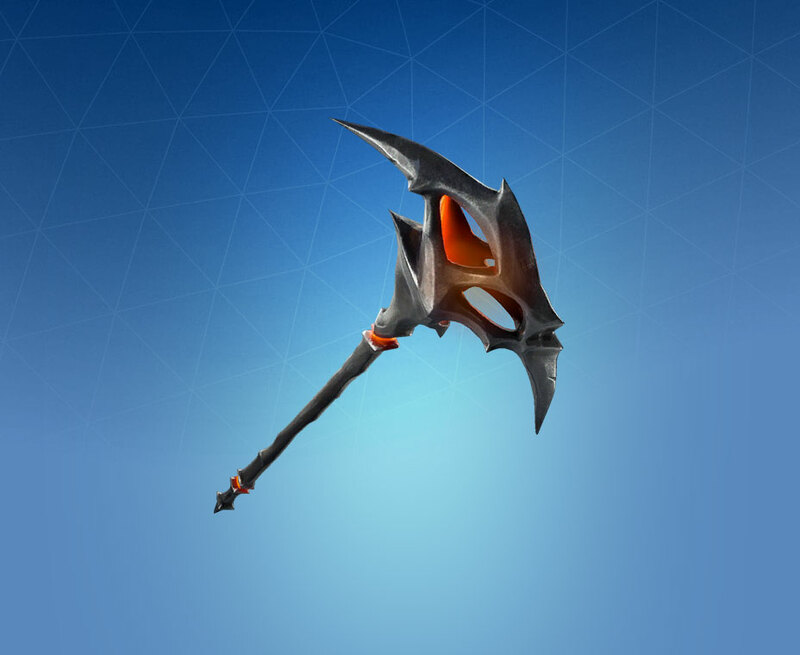 I dont think you get this pickaxe by completing the challenges. 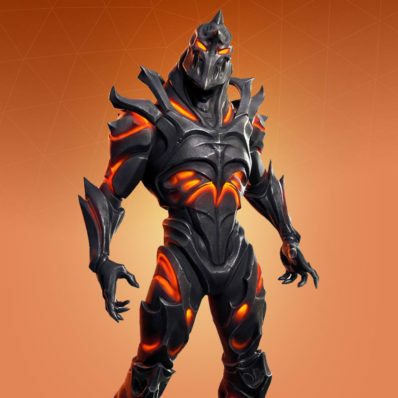 I think it just comes out in the item shop, similar to the A.X.E pickaxe. You might be right, that makes sense.